REVIEW! 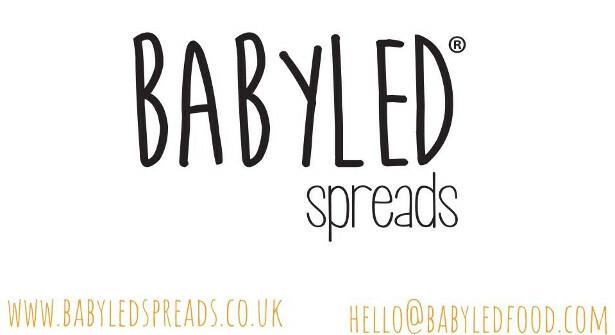 BABYLED spreads! “Wonderful! They are delicious, fresh and healthy too!” InTouch Rugby Children’s Editor! 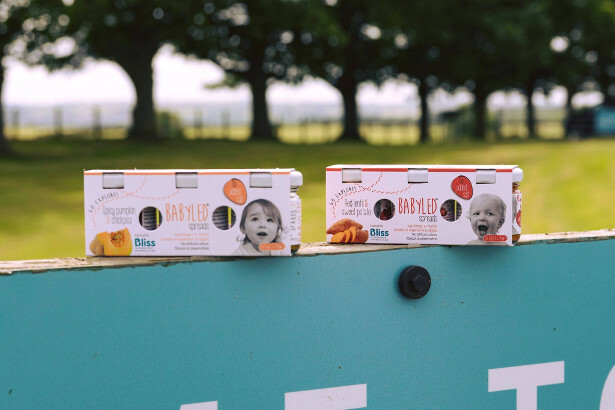 “The proof is in the pudding as they say, well we would say try them out, we have tried them here at InTouch Rugby (kids & adults, because we had to personally review them also) and they are delicious. 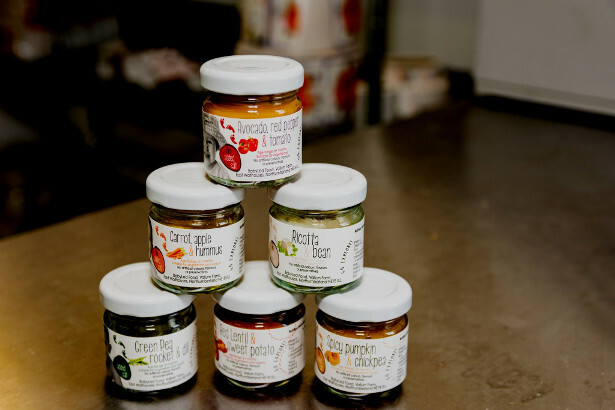 Very tasty, very nutritious and healthy, they are spreads and they can be put onto pizza too! Enjoy! Very best wishes” InTouch Rugby Children’s Editor. Savoury spreads for weaning babies, 6-24 months, for use on bite-sized sandwiches and as a toast topping. Here is their story so far! I’m Keith and I’m proud dad to a gorgeous little girl, Eden, who was born in July 2015. 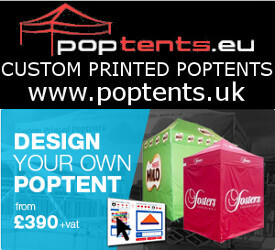 That’s us on holiday in Spain in the photo above :-). 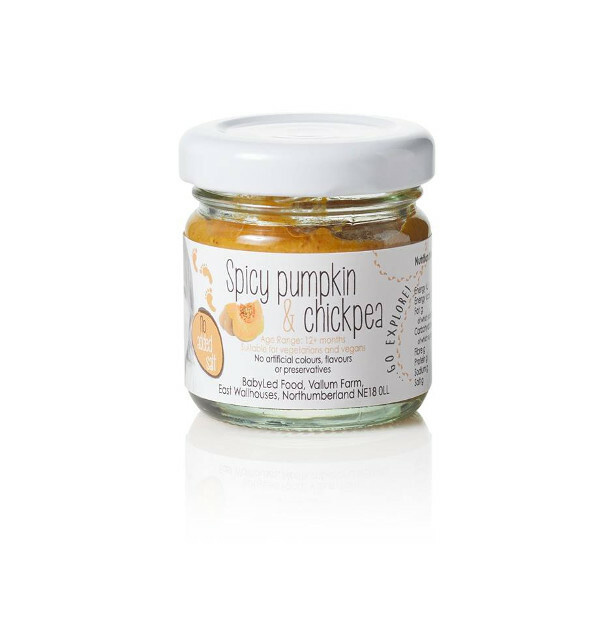 When I tell people I’ve spent the majority of my career in the construction industry, working on mucky building sites, building houses, they ask: how on earth did you end up making baby food?!? 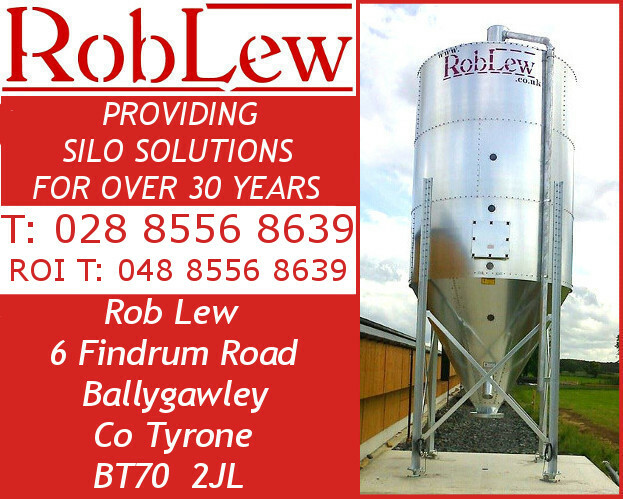 I used to spend my day managing joiners and brickies in all types of weather, dreaming of starting a business, before the day I found out my wife was pregnant which was the day that changed my life. Understandably, all focus shifted to the future and the potential new addition to our family so my instincts shifted from the building site! 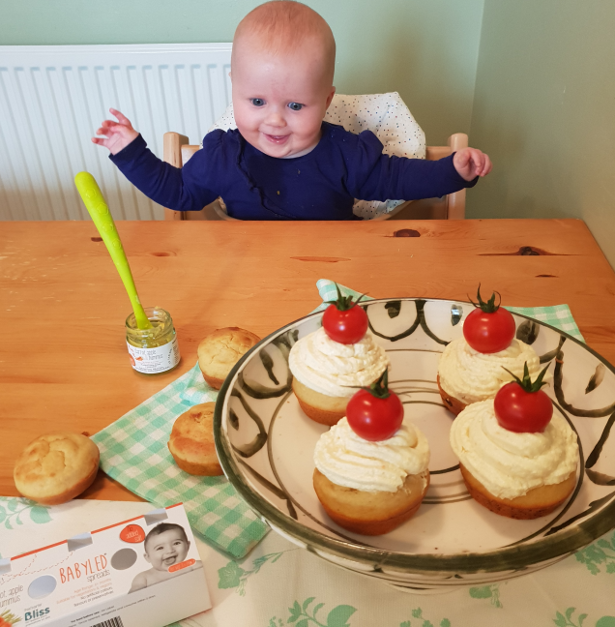 Prior to the daunting stage of moving Eden onto solid food at around 6 months old, my wife and I were keen to follow a ‘mixed’ weaning approach, spoon feeding where necessary whilst also incorporating techniques researched and developed by Gill Rapley in her book ‘Baby-led Weaning’. 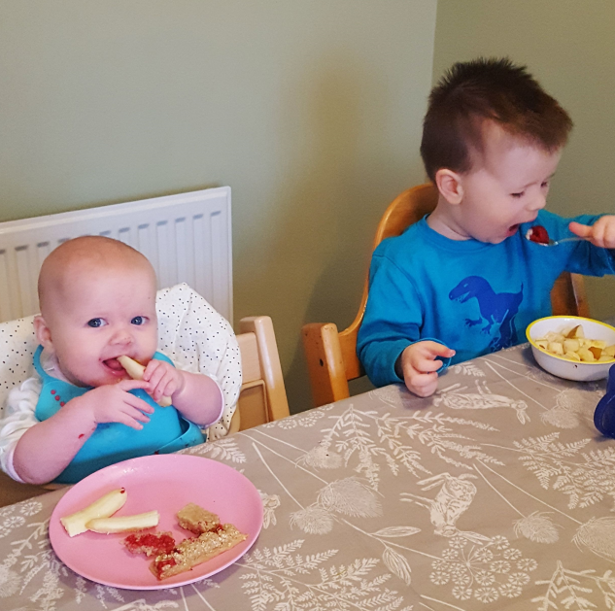 The thinking goes, as soon as your baby is of an age to start on solids (when they’re sitting up properly and holding their head up – usually at about six months), you should include them in mealtimes so they can grab food, feed themselves and join in when they want. Gill thinks that babies crawl, walk and talk at the right time for them – why should eating be any different? 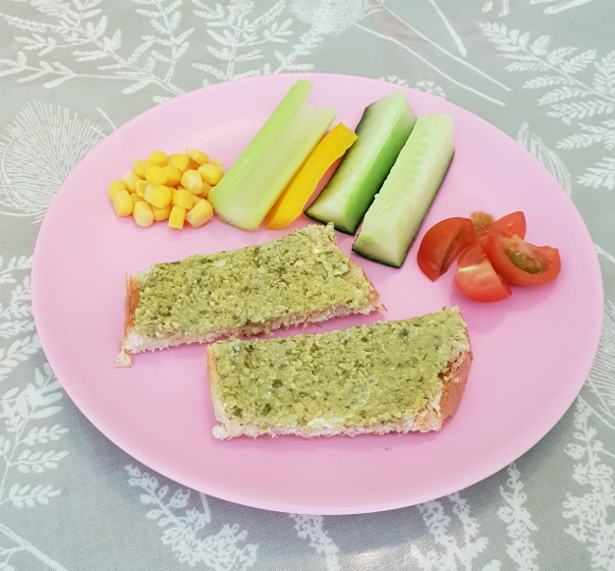 Whilst introducing soft, cooked vegetables and pasta into Eden’s diet was a success and we quickly found she’d embraced some of the principles of BLW when feeding herself, we as parents still lacked a little creativity when it came to mealtimes where we were keen to both provide the valuable nutrients she needed, as well as familiarise her with as many tastes and textures as we could. 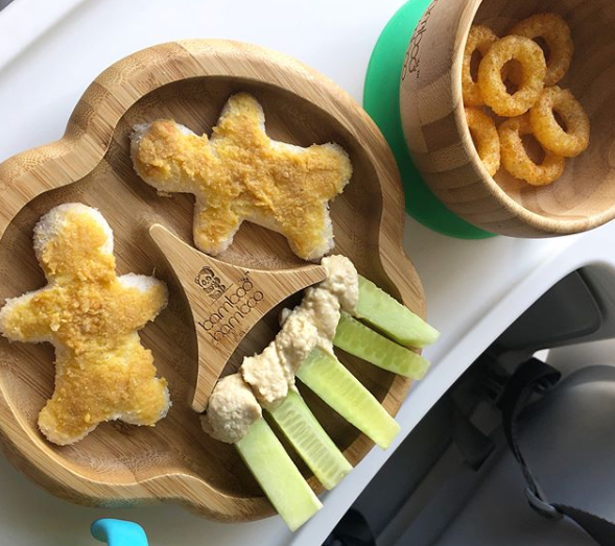 That’s where the idea for BabyLed Spreads was born – Eden loved (and still does) the mini, bite-sized sandwiches I made, she’d wolf down a soft jacket potato with a filling of some kind and would demolish a small plate of pasta and vegetables where I’d previously improvise with my own sauce. So, having gained lots of encouragement and feedback from others, I wanted to share my recipes and ideas with others!! 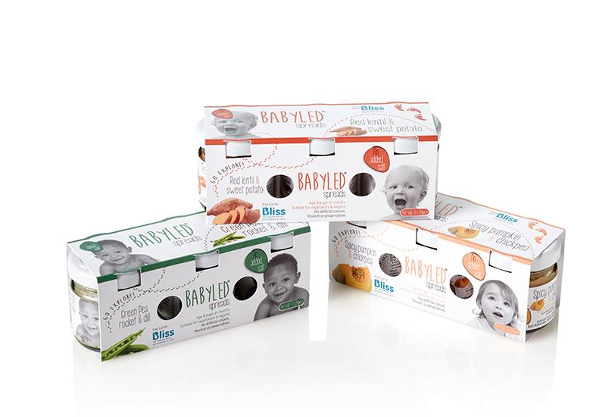 What better way to complement sandwiches, toast, pasta, jacket potatoes etc through your child’s early weaning stages than to to use the BabyLed range of versatile, healthy spreads? 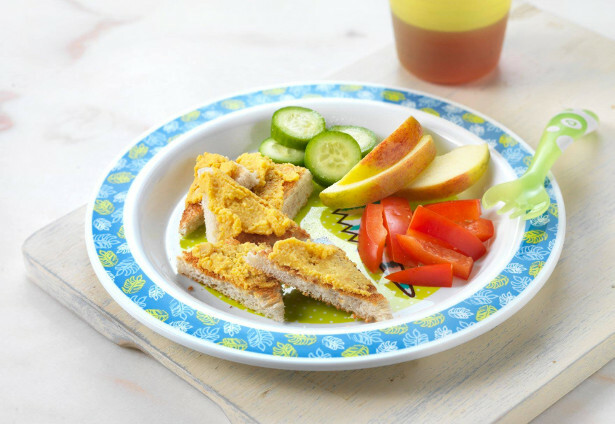 The spreads are designed to be used in conjunction with food that babies would otherwise be eating anyway as part of the weaning process – they’re far from bland and really enhance the flavour of bread products, pastas and can even be used as a readymade dip for vegetable sticks and breadsticks. I’ve had a huge number of babies and toddlers tasting each recipe and they’ve loved getting stuck in! I really hope you enjoy the products and please ‘spread the word’ on social media – the more people that get to hear our story the better! !